The Great Commission Bible Institute (GCBI) will be holding its graduation ceremony on Sunday, May 7. GCBI is a ministry of Grace Church, Sebring, Fla. (Randy Smith, pastor), and is a cooperating ministry in the Fellowship of Grace Brethren Churches. It is a ten-month discipleship program geared towards young adults and is designed to create in them a solid understanding of God’s Word and a broad experience in discipleship and ministry. Students come from all over to spend the year studying only one book — the Bible. Earlier this year, Dr. Randy Smith, who leads the institute, shared about its ministry. 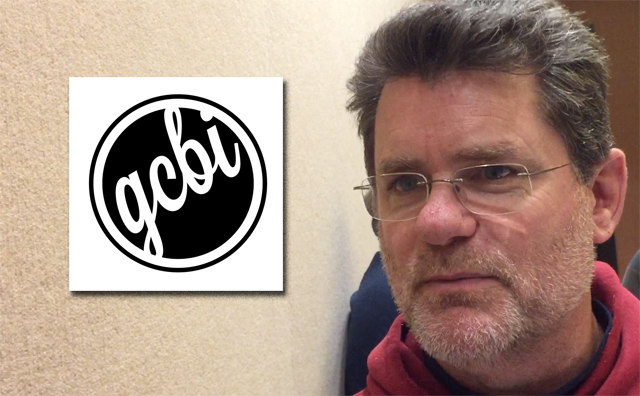 Great Commission Bible Institute (GCBI) from GraceConnect (BMH) on Vimeo.